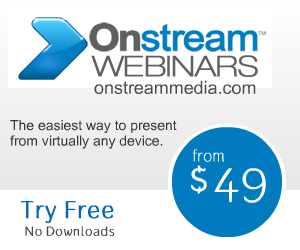 Don't have enough time to view the on-demand webinar? No problem. Check out the infograph below.